Hi there. 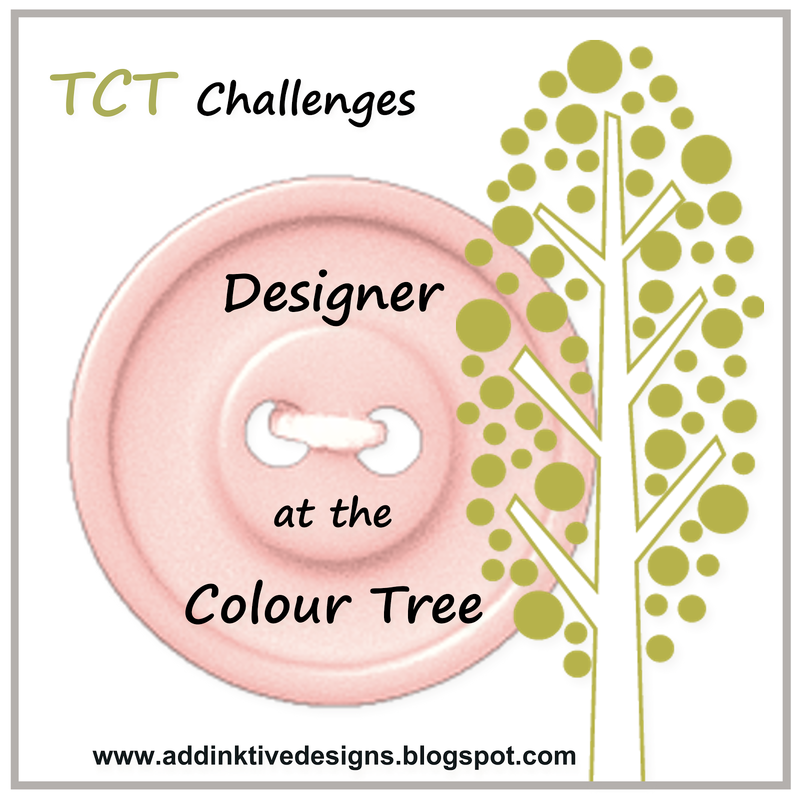 Welcome to addINKtive designs and the fifth challenge at The Colour Tree. 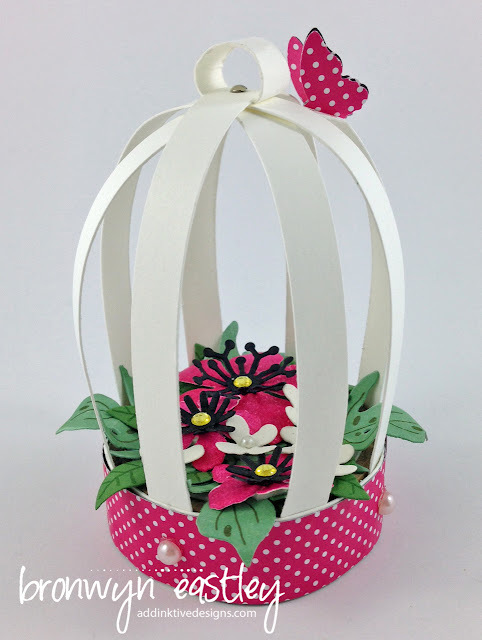 I hope you love the latest colour combo as much as I do and that it will inspire you in your paper craft projects. This week I will send EVERY participant a TUTORIAL of their choice for FREE. 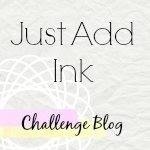 Here's how to receive one - Let others know about this great offer in the blog post for your challenge entry and which tutorial you would like to receive for free. (You must stick to the challenge guidelines in order to qualify). 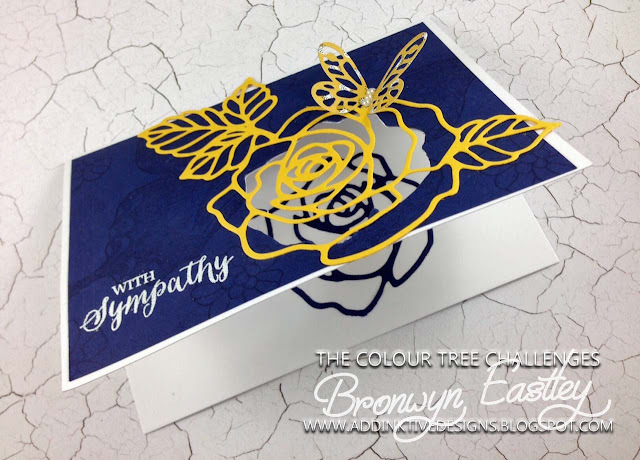 Every Sunday night at 7pm (AEDT) I host a weekly colour challenge where you can ink up and link up for a chance to be in TCTC Top 3 Picks (only one Top Pick if there are less than 7 entries). 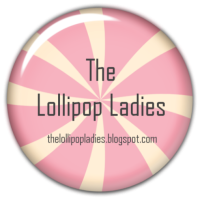 At the end of each month a Winner will be chosen from one of the weekly Top Three Picks and will be invited as a Guest Designer for an upcoming challenge. 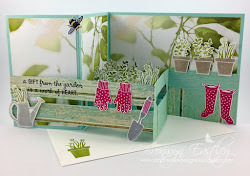 I made a window card using a single rose die from the Rose Garden Thinlits. You can find out more about the project details HERE. 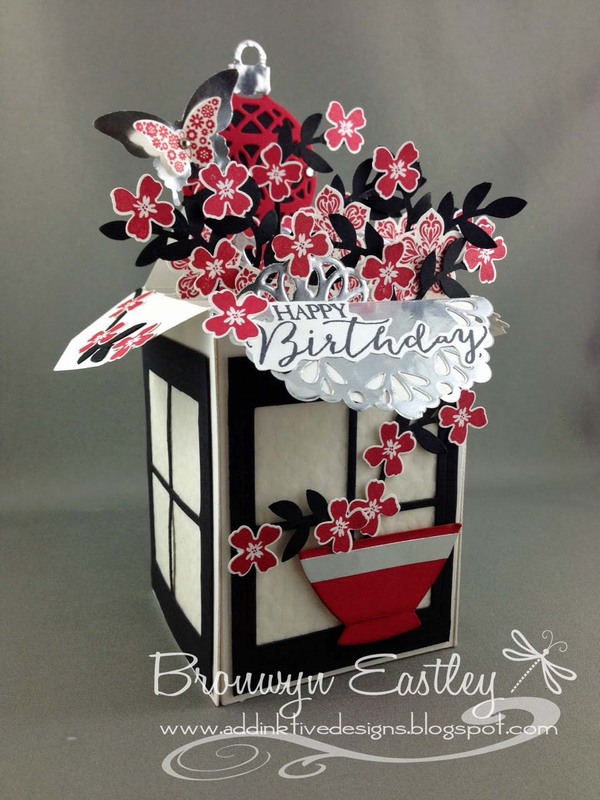 Create a NEW paper craft project for the current challenge. 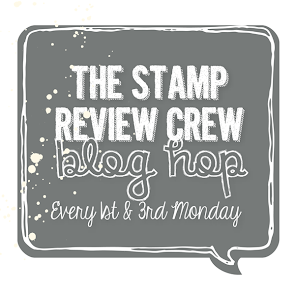 Any craft products (retired or current) may be used in TCT Challenges but please stick closely to the SU (Stampin' Up! ®) colour palette. Other neutrals may be used in conjunction with the challenge colours - Whisper White, Very Vanilla, Basic Black, Crumb Cake, Kraft and Sahara Sand. 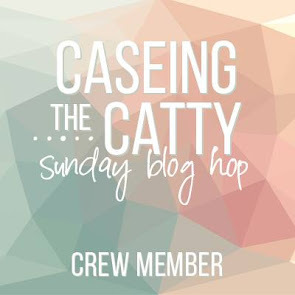 Post your project to your blog or public gallery that directly mentions and links to this post. 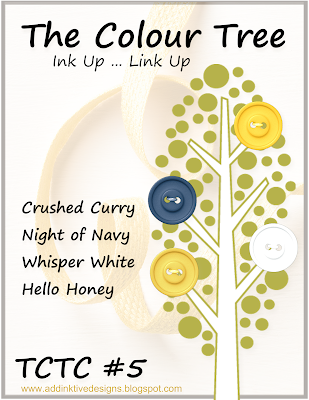 Include the graphic from The Colour Tree Challenges in your blog post. 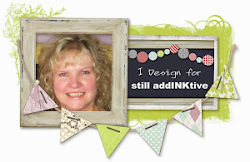 Complete the Linky Tools section below using the direct link to your project. Enter as many times as you like and combine with as many other challenges as you wish (with the exception of another colour challenge). 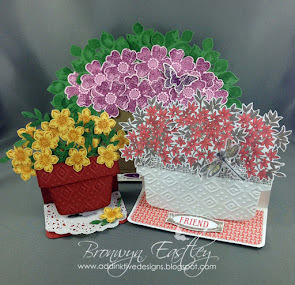 At the end of each month, a 'winner' will be chosen from one of the weekly Top 3 Picks and will be invited as a Guest Designer for an upcoming challenge. 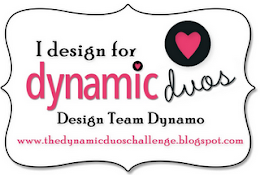 Deadline for entries close on Saturday 13th February at 7:00 pm (AEDT). Top 3 winners will be announced on Sunday 14th February and a new challenge will start later that day at 7:00 pm. See time/date converter HERE for your region. 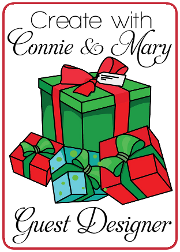 On-line shopping delivered straight to your door. 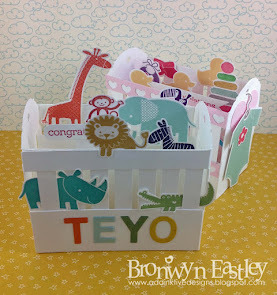 One stamp set ... so many ideas! 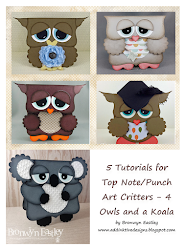 5 Tutorials for Top Note/Punch Art Critters - 4 Owls and a Koala - Available to purchase as a Collection for only $3.50 (AUD). 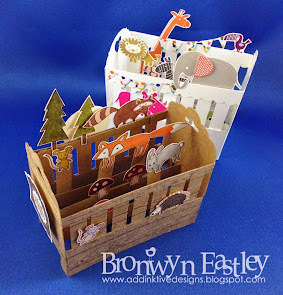 Card in a Box - Baby Crib Tutorial - Number 3 available to purchase separately for $3.00 (AUD). 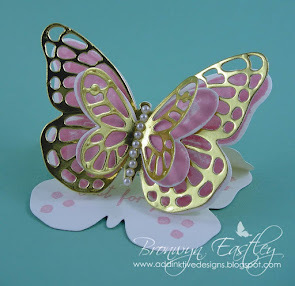 Available to purchase separately ($3.00) or as a collection - $7.00 (AUD). 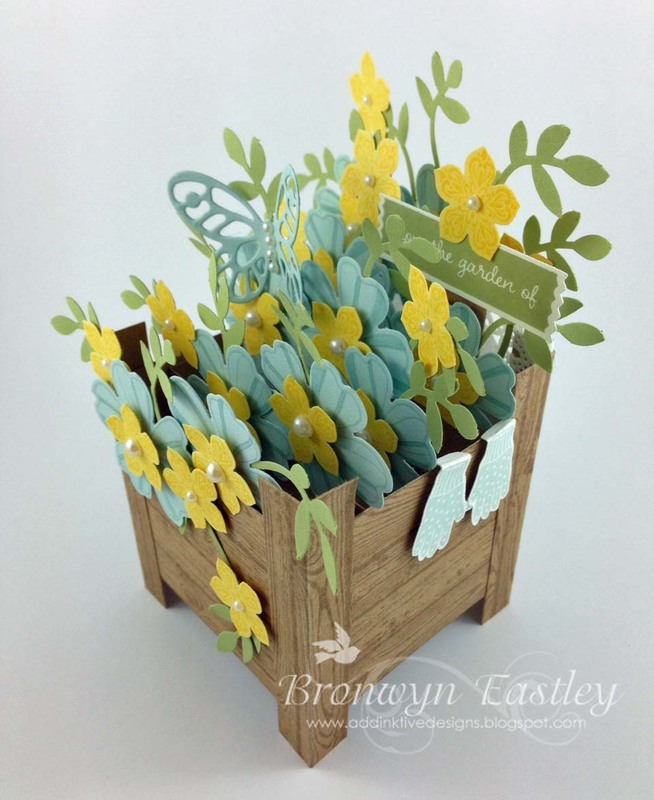 Visit Bronwyn's profile on Pinterest. WWYS #215 // Flourishing Phrases.